Weeding! Of all the tasks that need doing, this is the one job I have no enthusiasm for. I know, it has to be done. 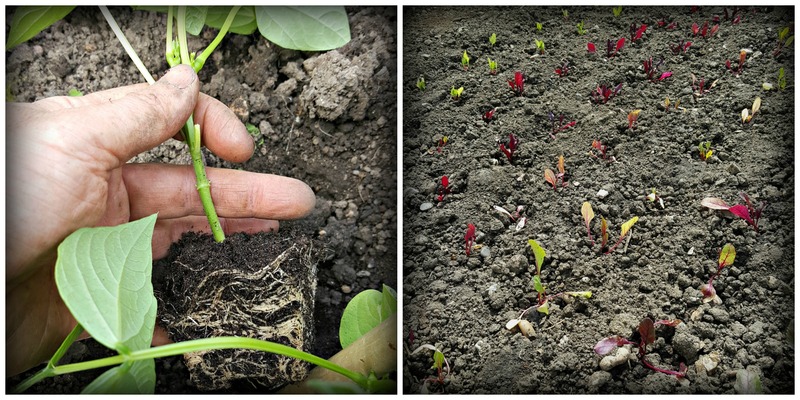 We spend months sowing seeds then nurturing the young plants, putting them into their final growing positions, watering them in, feeding them. We stand back and for a few precious days that newly planted vegetable bed looks like something out of the Chelsea Flower Show. Not a blemish in sight, just the promise of a plentiful bounty to come. Then it happens. Slowly at first, a cheeky shoot here, the odd thistle there. Hardly worth the effort of removing. But the moment you step out of the allotment and head blissfully home, the invasion commences; the freeloaders arrive en masse. You return to your allotment a few days later to witness horrors. Garlic being overrun by groundsel, beetroot cowering in the shadow of an aggressive dandelion, and bindweed trying to do the sort of things to tomatoes that, well, no wonder they’re blushing. You know you can’t keep putting it off, it’s time to evict the lot. 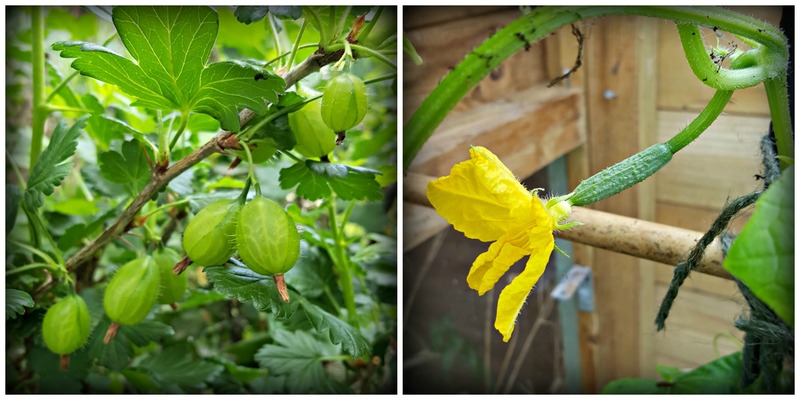 I only have a limited time on the allotment each week, and I want to spend it doing the fun stuff: creating beanpole structures, planting Crown Prince squash, sprinkling seeds aplenty. This is the glamour of gardening that I read about in magazines and see on Gardeners World. No one ever told me about the dark side! However, I did get the chance to do the fun stuff this weekend. I managed to get a lot of the plants out of the polytunnel and into their final positions on the plot. 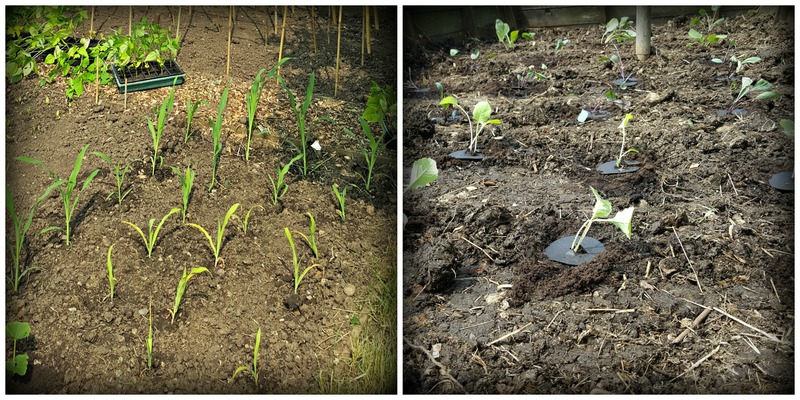 From sweetcorn to squashes and beetroot, plants are now filling my beds with colour and life. But the icing on the cake was constructing those poles and getting my beans in. 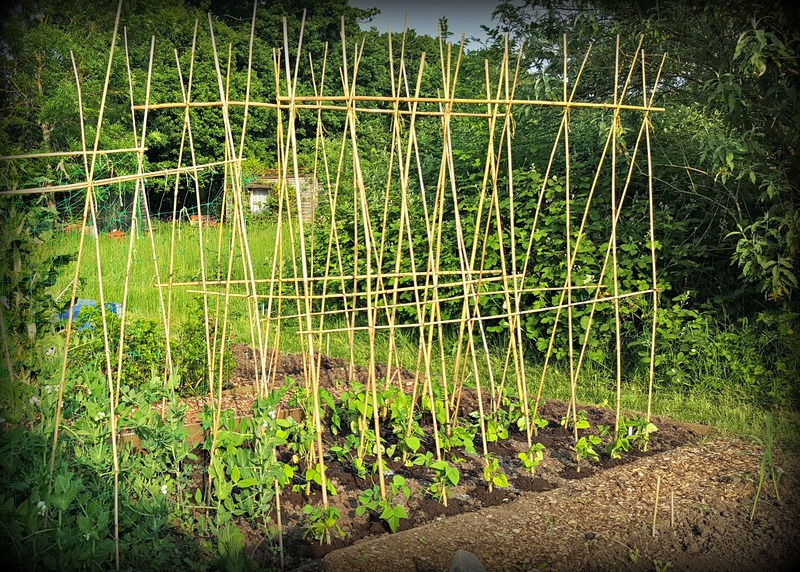 Borlotti, Runner and French beans, all supported and reaching for the sky. I also found time to plan ahead and plant up my autumn bed (I know, can’t believe I’m already looking that far ahead). Red cabbage, swede, leeks and two types of sprouts. As summer dwindles and supplies are running low I’m relying on these to carry me through to the new year. As I wander around, taking it all in, it seems everything is racing to grow and produce. I remind myself that this is a wonderful time of the year, gooseberries, cucumbers, peas and the new planted sunflowers are all begging for my attention, showing off their wares, filling my head with visions of harvest. But as the sun sets on another productive weekend and I shut the allotment gate to make my way home, something catches my eye. I almost don’t see it at first, but then I think I can hear a menacing laugh. A quick flicker of something green.. could that be bindweed? Yes when time is limited then weeds are a real issue.- I find a hand hoe is more manageable than a long-handled one. And as soon as produce has grown a bit then the leaves smother the pesky weeds.